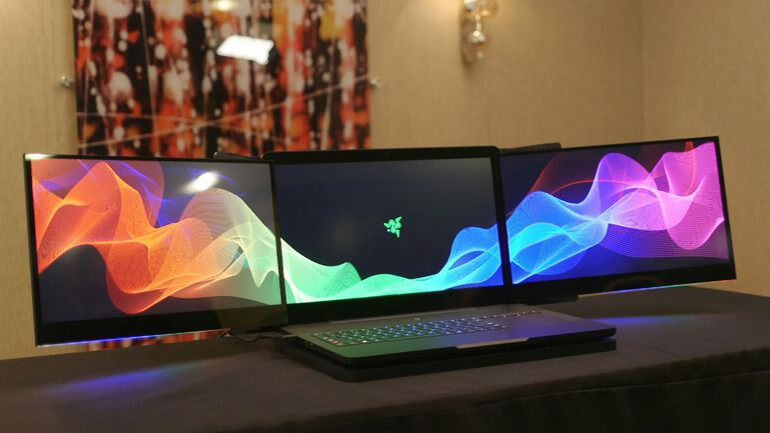 At CES, Razer made a splash with its Project Valerie gaming laptop prototype. Razer Project Valerie gaming laptop includes three 4K displays, with two that can slide out when you need them or be packed away when you don’t. Meanwhile, the stolen prototypes are now already up for sale. Recently, Razer Project Valerie gaming laptop listed at Chinese retail and auction site Taobao. Currently, the laptop is set at 150,000 RMB ($22,000). Razer is also offering up to a $25,000 reward for information on the lost gadgets.